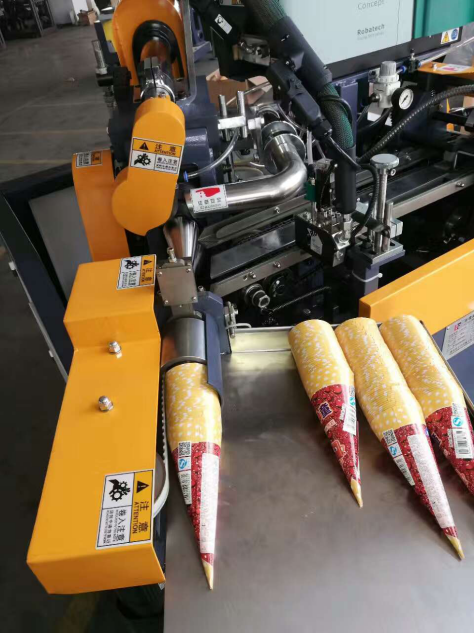 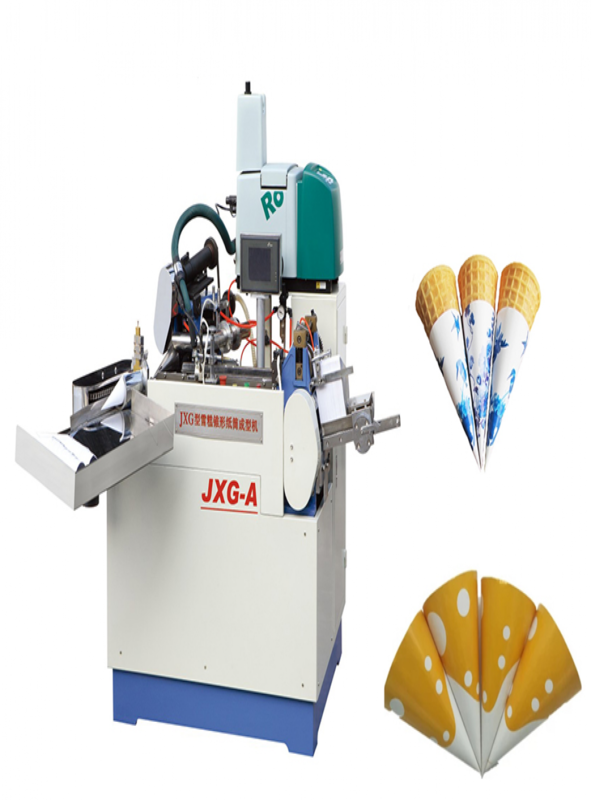 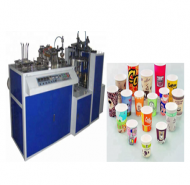 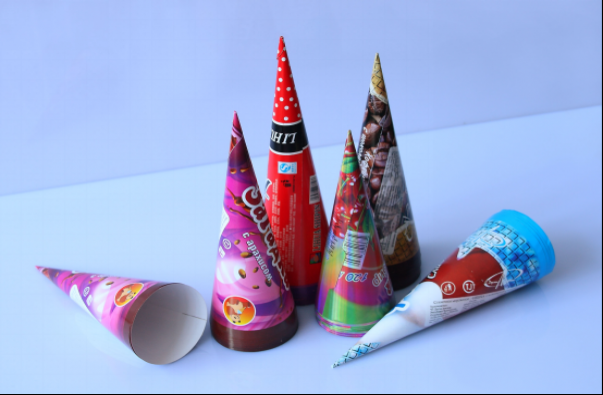 paper cone making machine can make ice cream and other similar paper cone sleeve. 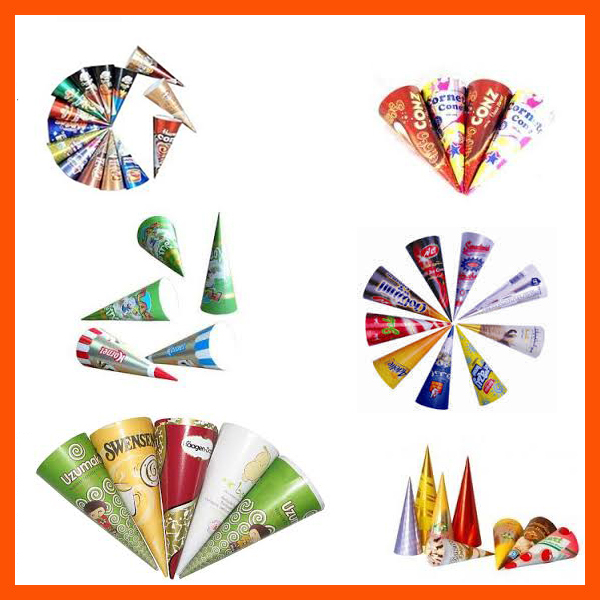 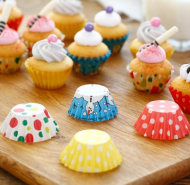 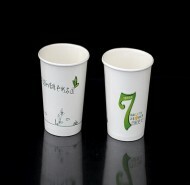 It can shape angles from 17°-28°,(through the way to charge the mould),high speed ,can use different paper material like art paper, aluminized paper, offset paper etc. 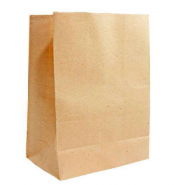 major parts used famous international brand like Schneider,Panasonic,Robatech etc.